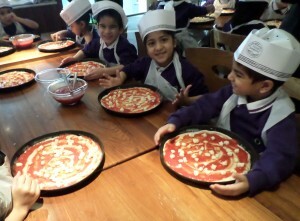 You are here: Home / News / Latest News / Pizza-Making Workshop! 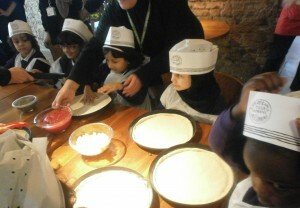 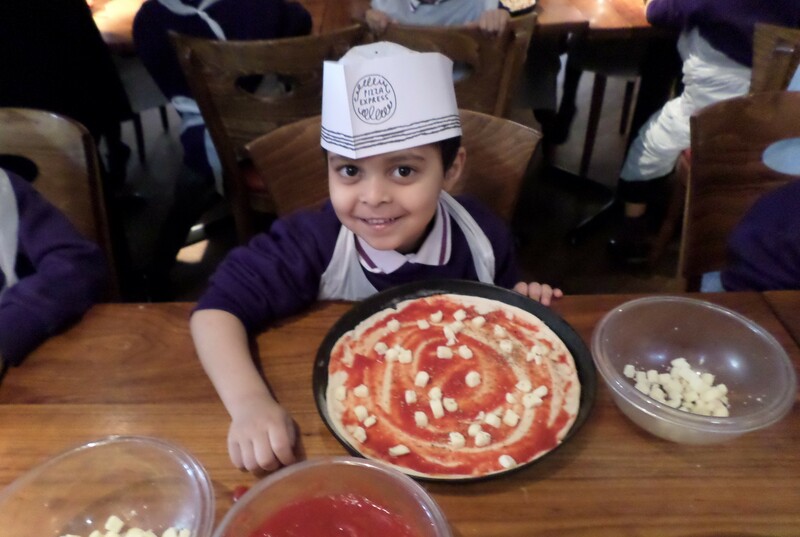 Reception children from Ibn Zubayr class were mini-chefs for the day as they met a pizzaiolo (pizza chef) who taught them how to make a classic Margherita pizza. The children learnt about the importance of using fresh ingredients, and they all went back home with a tasty pizza! Bon appétit!